Pink Floyd are a CAS favourite for obvious reasons. Many of their albums are composed as a coherent thematic piece that compliments the album format. On top of that, the music is a truly immersive experience balancing heavy themes with sonic experimentation and indelible melodies. 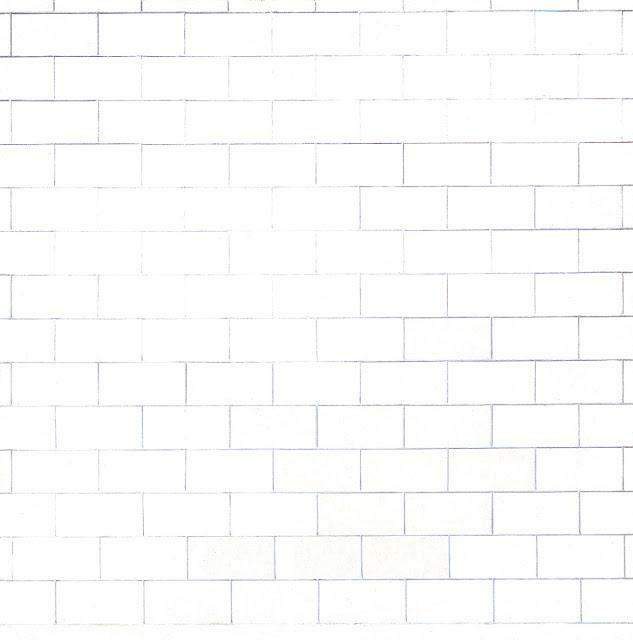 Pink Floyd’s eleventh studio album, ‘The Wall’, is the band’s first true concept album as it is the story about a protagonist named Pink largely drawn from Roger Waters’ own experiences, as well as of those from former bandleader Syd Barrett. Read more about the album here. The presentation and album replay will be starting earlier than usual so make sure you get there on time for food and drink during the musical lead-up. And of course we will take an intermission between Sides B & C.
*** Please arrive no later than 6 pm as this is a double album but we suggest you get there earlier to order some great Japanese food. Tickets: £8 in advance available here, £10 on the door. Please note the new timings as now attendees can order brunch or lunch (depending on what time you get up!) while listening to the musical lead-up. Månen, Youngstorget 3, Oslo, Norway. Tickets: NOK100 in the door or in advance available online here. Presenters: Kent Horne with special guest Guttorm Andreasen of NRK Radio P13. Tickets: $5 on the door and online.